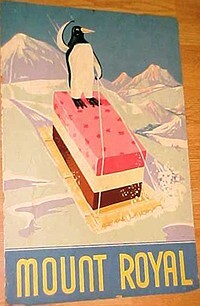 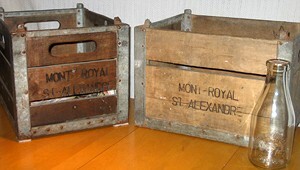 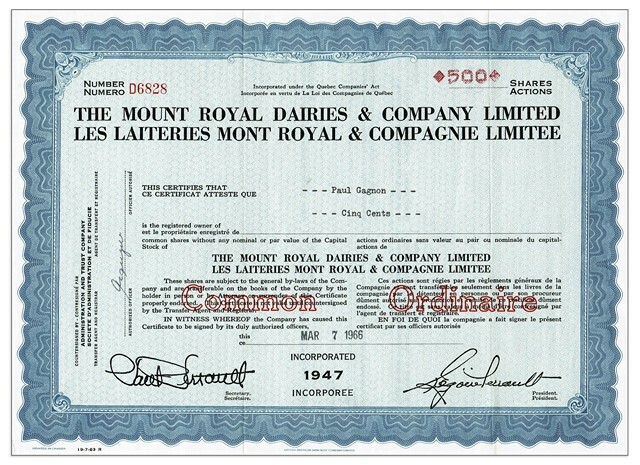 At this time, Mr. Uldéric St-Germain was the owner. 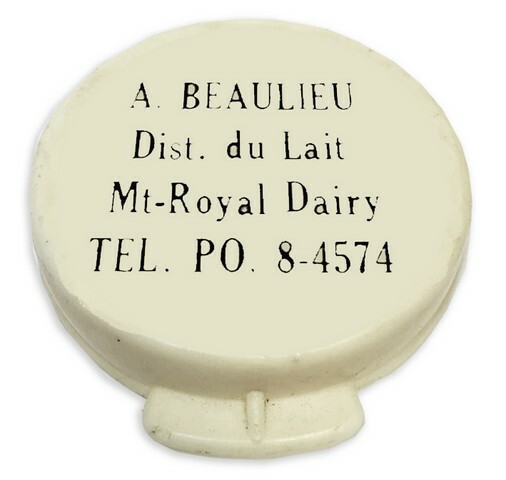 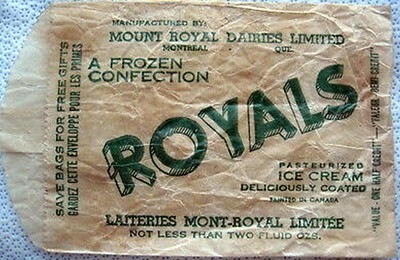 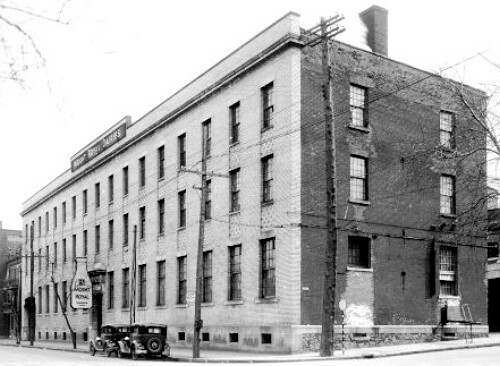 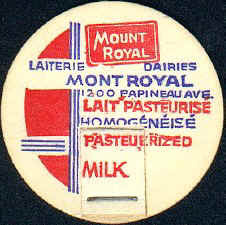 In 1927, it's the Provincial Dairy that came to this address. 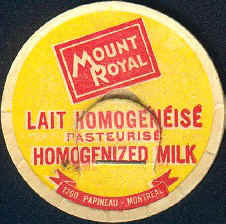 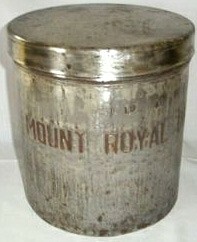 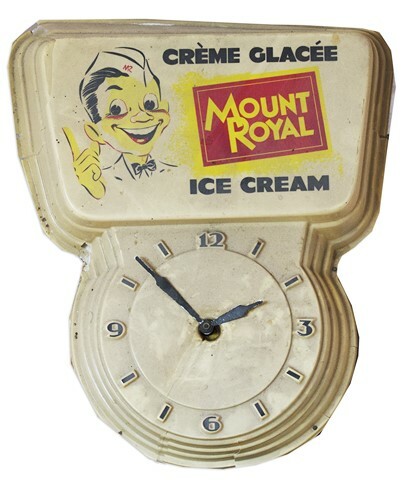 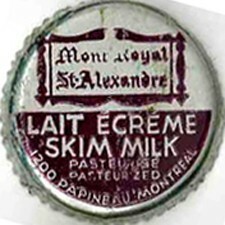 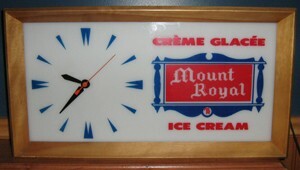 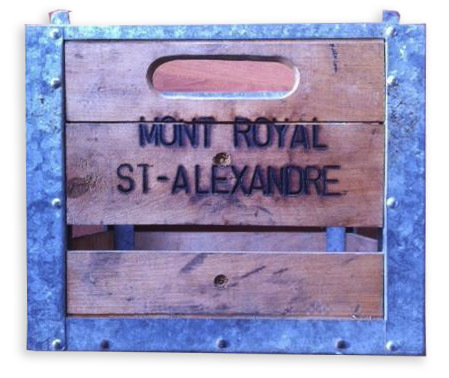 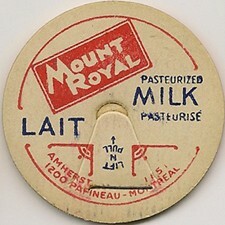 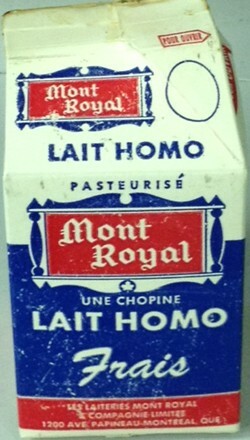 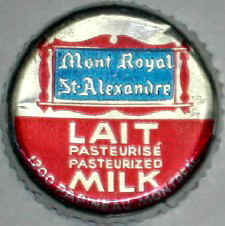 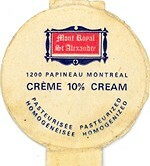 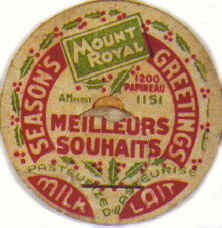 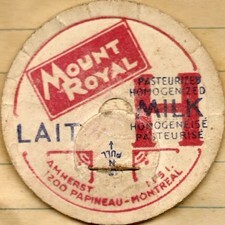 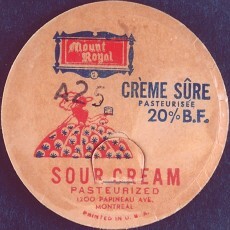 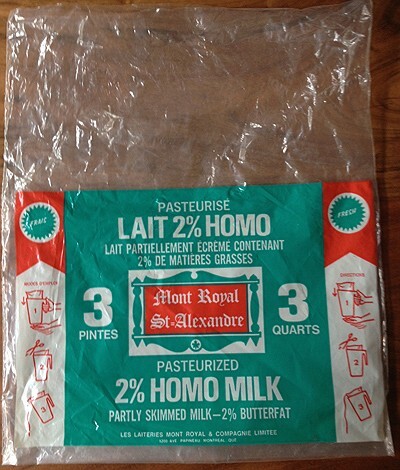 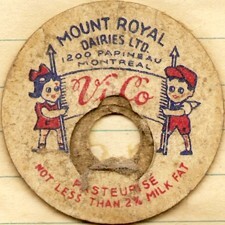 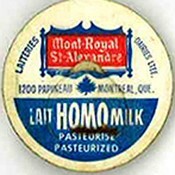 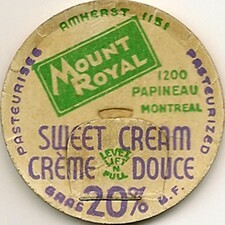 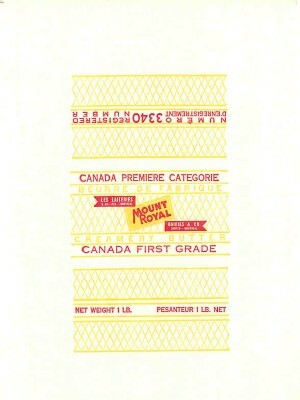 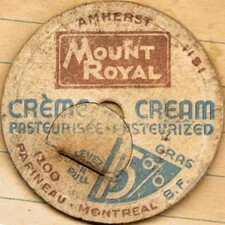 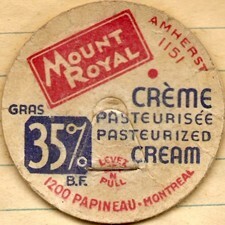 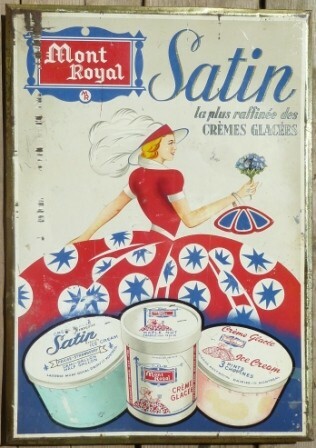 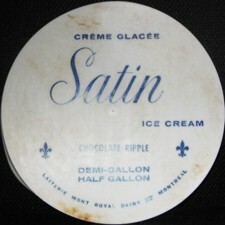 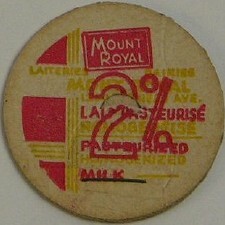 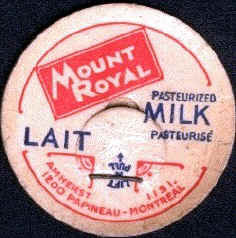 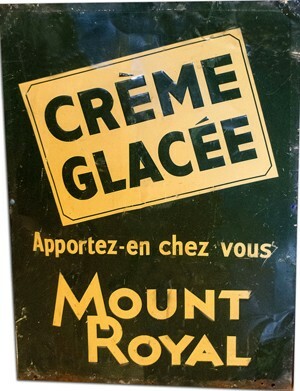 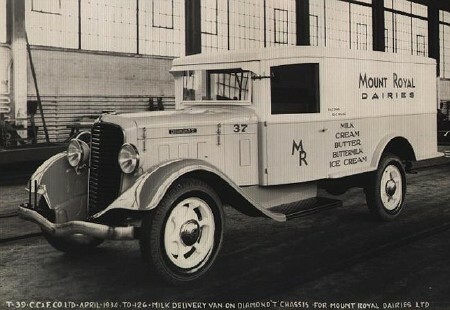 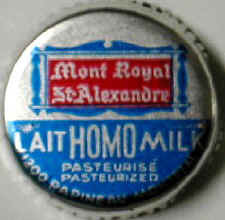 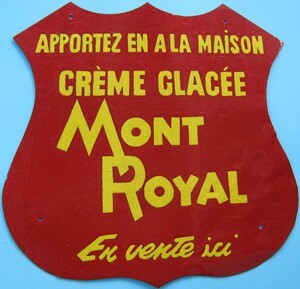 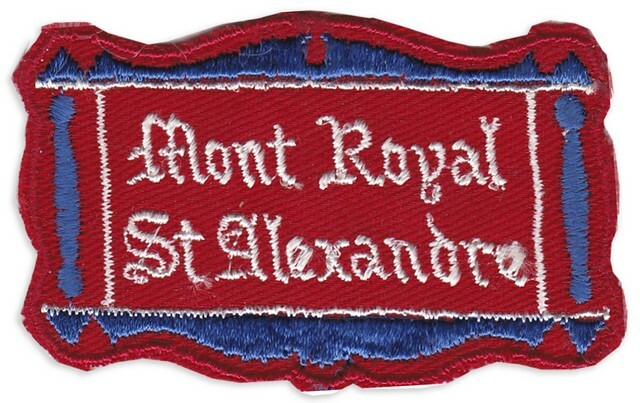 St-Alexandre Dairy merged with Mount-Royal Dairy!